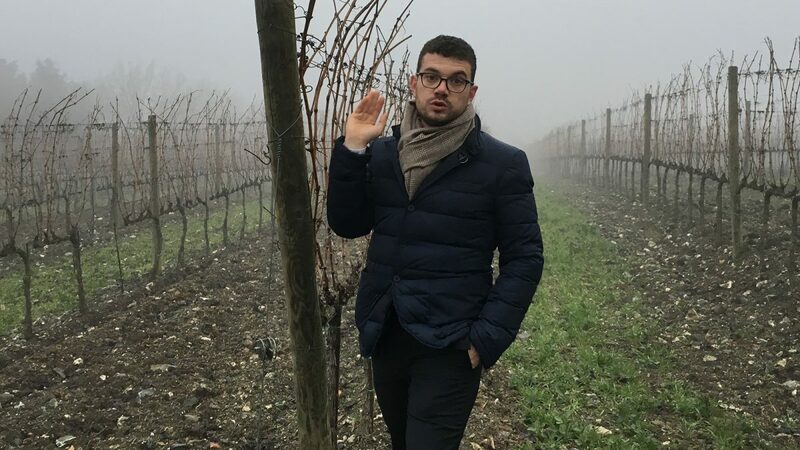 Francesco Ripaccioli, one of the youngest winemakers in Montalcino already has 11 vintages under his belt at his family’s estate, Canalicchio di Sopra. In 2007, Francesco’s grandfather and head winemaker suffered a stroke that felt him incapable of managing the cellar. So with no formal winemaking training, Francesco quit business school and returned home to run the Tuscan winery with the help of longtime consultant, Paolo Vagaggini. Being a quick study, he systematically analyzed the estate and conducted fermentations parcel by parcel. He replaced his grandfather’s decades-old aging casks and modernized the winemaking practices. He adds, “Winemaking is poetry, yes. But it’s also technique.” The newer vintages, 2012 Brunello di Montalcino, received a stellar 95 points and the 2015 Rosso di Montalcino, received 93 points from Wine Spectator.